THE Electric Railway Museum – an oasis of preservation for stock that most other heritage venues reject – is set to close after its final open day of the season. The museum in Rowley Road, Baginton, next-door to Coventry Airport, is being forced to find a new site for its unique collection due to the creation of the Whitley South Technology Campus by developer Rockhill, which will support the growth of Jaguar Land Rover. Accordingly, landowner Coventry City Council has not renewed the museum’s lease. Despite concerted efforts by the trustees and volunteers behind the scenes, an alternative location has not yet been found. The trustees have said that the closure announcement is “not a done deal”, but unless an urgent solution is found over the coming weeks, the museum will open to the public for the final time on Sunday, October 8. The museum, which in 2011 won the Heritage Railway Association’s Annual Award (Small Groups), is also looking for temporary homes for its large collection of stock. 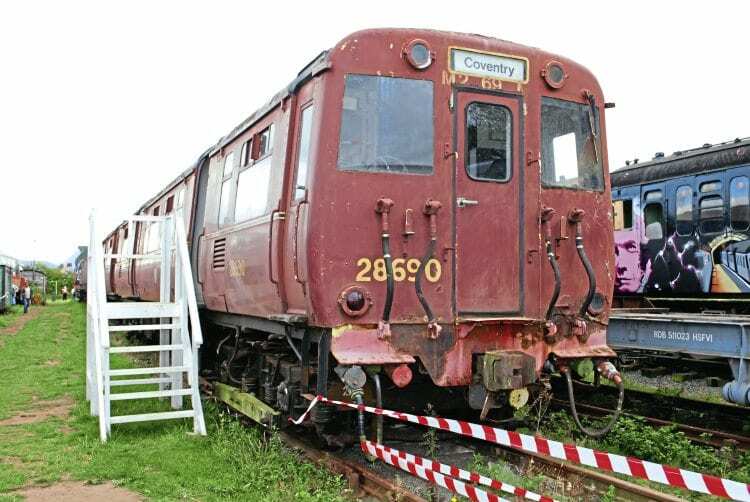 Museum chairman Ian Brown said: “The closure of the Electric Railway Museum in its current form is a real blow to the railway preservation movement and, unfortunately, it is unlikely we will be the last heritage centre to have to overcome such challenges in the near future. “However, this is certainly not the end of the line for the ERM and, even if a physical base has not been secured by October, we will remain as a residual – yet virtual – operation, and will continue to own our core assets.